Are you team PC or Xbox One? If you have the two, we would say lucky for you for enjoying the best of both worlds! However, being given the option can be a blessing and a curse sometimes, especially when it comes to picking which one to use for playing certain games! 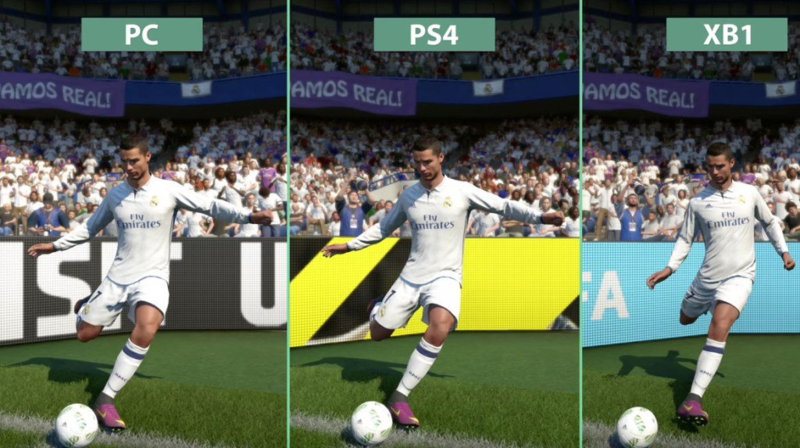 With FIFA 19 out, one of the most important question for the players is which version to pick and why. You will want to start your FIFA this year the best possible way. In this article, we will see the pros and cons of the different versions present and the differences between them to make your choice much easier. The gaming mouse is one of the most important accessories any gamer should buy. Those who do not play computer games may not understand the differences between a regular mouse and a gaming one, but reality is that it could improve the entire gaming experience much better. Although there are many types of mice available on the market, so all gamers can find something that best suits their needs, there are a few features that they should look for whenever they want to purchase a new one. For starters, the first thing they should look for in a gaming mouse is sensitivity. The more sensitive a mouse is, the less you have to move it to move the cursor in the screen. This feature can make the difference between a successful gaming experience and a frustrating one. When you are in a battle and everything depends on doing a certain action fast, being able to rely on your mouse is very important. An adventure game can appeal to boys or girls, and they tend to follow the same lines of adventure found in films about pirates, secret agents, or lost worlds. In game form, experience an adventure rather than simply watch the film. Fantasy does the same thing in a mythical setting that might include wizards, witches, dragons, hobbits, zombies, etc.